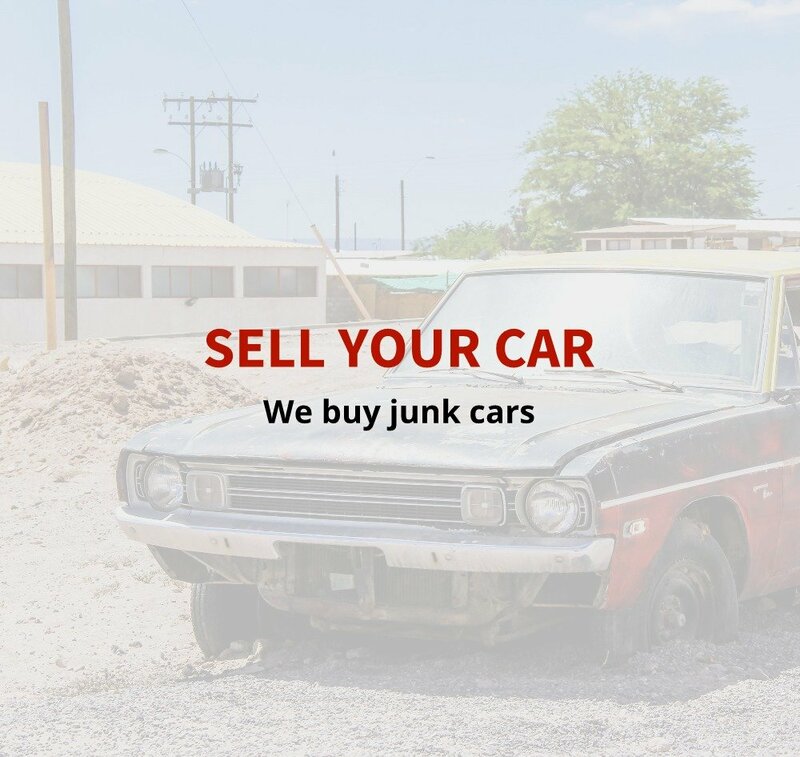 Get Cash for Valentine’s Day…With Junk Car Parts! Valentine’s Day may have started out as a way to honor Saint Valentine, but it has become one of the largest consumer holidays of the year. The average U.S. consumer spends $143.56on Valentine’s Day. Whether you plan on pampering a special someone or treating yourself this holiday, get your hands on some extra spending money with cash for junk car parts at Wrench-A-Part. 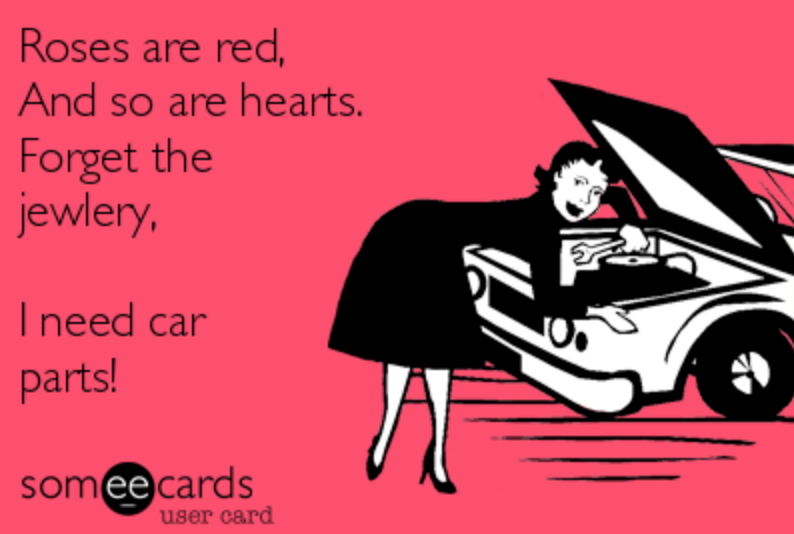 What Could That Old Car Part Get You for Valentine’s Day? 6-cylinder engine: $199.54. Around $200 is plenty for a lavish Valentine’s Day with your sweetheart. This amount of money could pay for a couple’s massage, or an elegant dinner, jewelry, roses, and chocolates. It could also pay for a fancy hotel room for the night somewhere special, if you and your special someone prefer experiences to gifts. Transmission, front-wheel drive: $99.77. 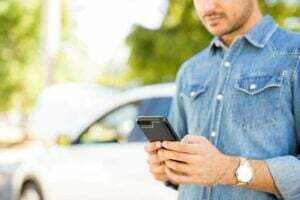 With nearly $100 in cash for junk car parts, you could easily afford a bouquet of roses, a big box of gourmet chocolates, a nice bottle of wine or champagne, and groceries for a romantic stay-in dinner. Woo your honey with a romantic night in, complete with home cooking and a movie. Tailgate: $45.27. Sell your junk tailgate through Wrench-A-Part and get about $45 in spending money this Valentine’s Day. That’s just enough for a bottle of champagne and a single rose (spread the petals for extra romance! ), or a box of chocolates and bouquet of roses. It’s also enough for two tickets to the movies, with enough left over for snacks and post-movie ice cream or coffee. Battery: $34.76. Selling your old car battery could get you enough cash to buy a beautiful bouquet of a dozen roses – plus chocolates if you find a good deal on the flowers. 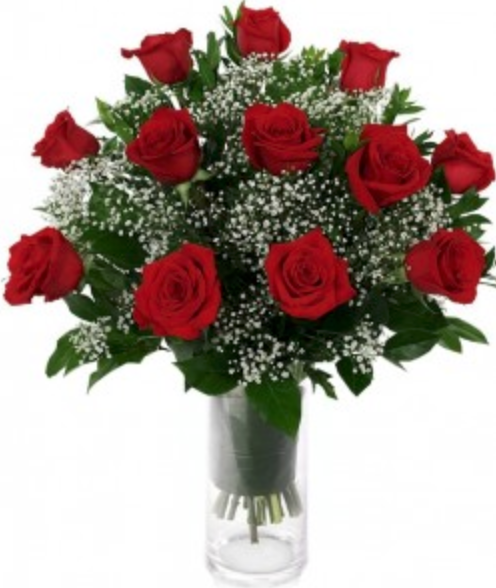 Get some flowers delivered to your loved one’s work for the added element of surprise, and the chance for your sweetheart to show off the gift to coworkers. Windshield: $26.79. Sell a junk windshield for just under $30 and buy a single rose, a cute stuffed animal, and a small box of chocolates. Complete the gift with a sentimental card – or go ultra-romantic (and save some money) by making the card yourself! Headrest: $6.47. Sell something as simple as one junk car headrest to make enough cash for a single rose. The simplicity of a single rose is perfect to tell a special someone how you feel this Valentine’s Day. 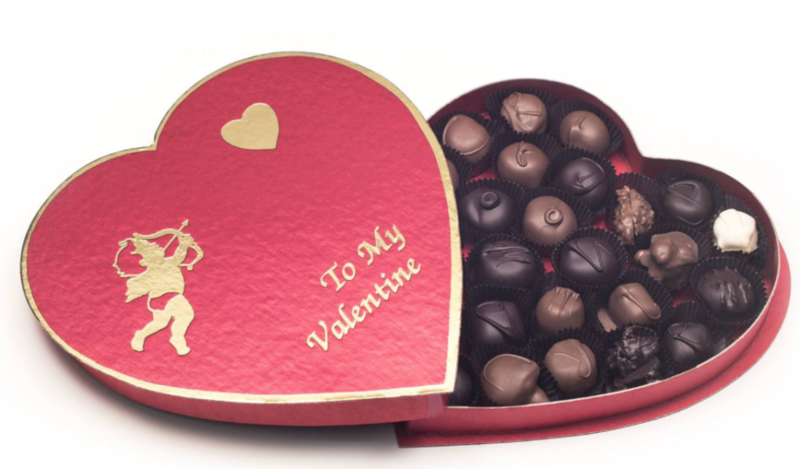 For $6.47 you could also buy a small box of chocolates, if your sweetheart has a sweet tooth. Have an idea of your own? 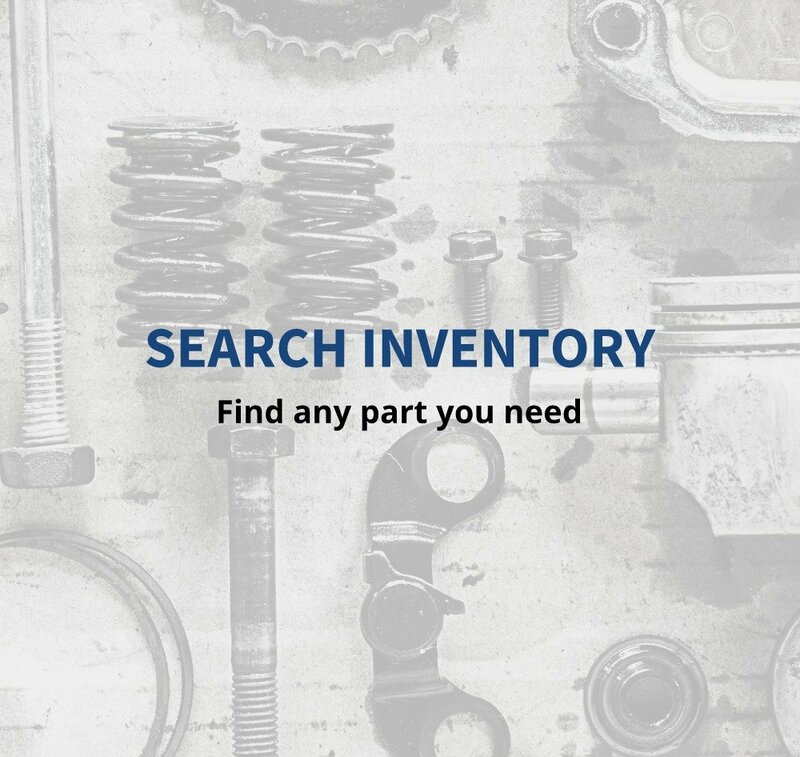 Get a quick quotefor your junk car parts at the nearest Wrench-A-Part location to you. See what your used car parts could be worth in cash, and then start planning your perfect Valentine’s Day. We have locations in Austin, Belton, Lubbock, Holland, and San Antonio. The prices listed above are for Austin, but prices may vary by location. Some locations differ in prices according to the local market and vehicle quality. 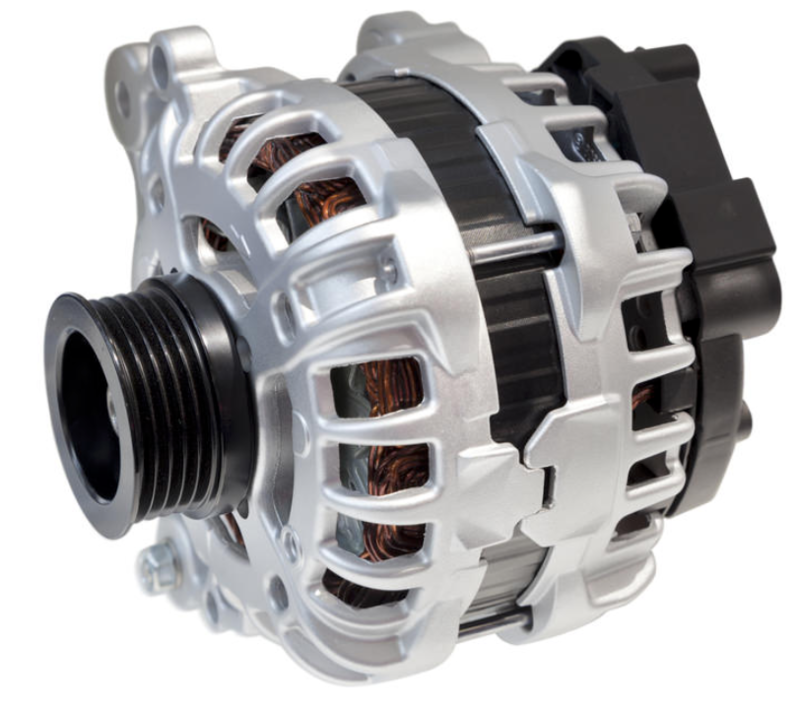 Request a quote online or by calling the parts hotline at (512) 501-6946 today.